Matt Peter began his guiding career in an instructional setting, and 25 years later continues to explore new teaching opportunities. Helping people to explore the mountains is a one of Matt’s passions. He began his involvement in the Canadian Ski and Mountain Guide program (delivering training courses to the ACMG standard through Thompson Rivers University) in 1997 and continues to be involved today. Recently, Matt has teamed up with the University of Alberta to script and deliver TechTips for the recent Mountains 101 MOOC (Massive Open Online Course). Matt is also involved with the partnership between the ACMG and the Russian Mountain Guides Association, and has travelled to Russia twice to train and deliver certification to the IFMGA standard to prospective RMGA guides. 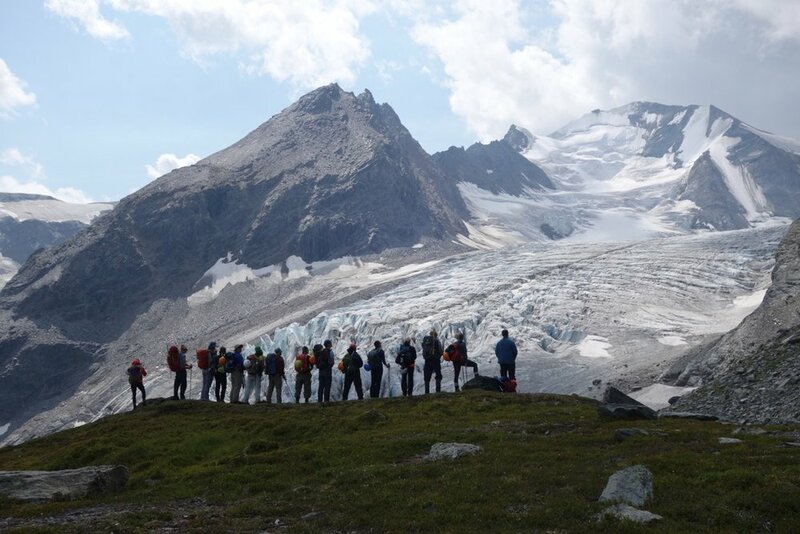 If learning safe and efficient mountain skills is your goal, let Canada Mountain Guides help you realize your potential.